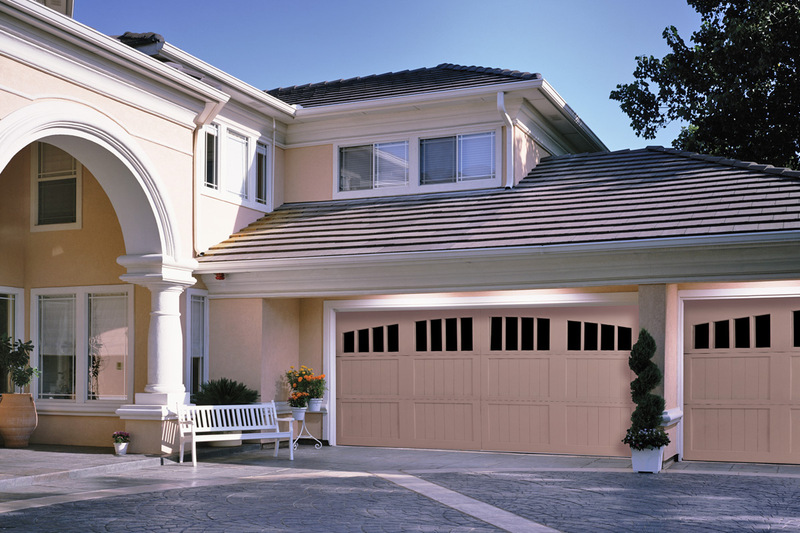 Overhead Door™ is a leading provider of overhead and garage door systems. From residential garage doors to commercial overhead doors and openers. Overhead Door Company of The Antelope Valley™, provides the solutions, service and support you need to ensure your home or business is safe and has reliable access every day. C&M Doors was founded in 1996 and became a part of the Overhead Door™ family in 2000. Our business has been owned and operated by family members who have been part of our community since 1964. From one generation to another the tradition of hard work and dedication has been passed along. With local service in the Antelope Valley, backed by a nationwide network of more than 450 authorized Overhead Door™ Distributors, Overhead Door™ stands at the ready to provide quality products and professional service. We service and install garage doors and openers for homeowners as well as local property management companies in several communities from Los Angeles County to Kern County. We provide commercial support to our local aviation community as well as the smaller commercial businesses. We also understand the needs of the communities we service and provide the best products for the area. There is no job too big or too small that our company cannot tackle. We make sure that the job is done right and the customer is satisfied since a big part of our business is word of mouth and reputation based. If something gets by us you will receive same or next day service and we are always be available for questions and troubleshooting.